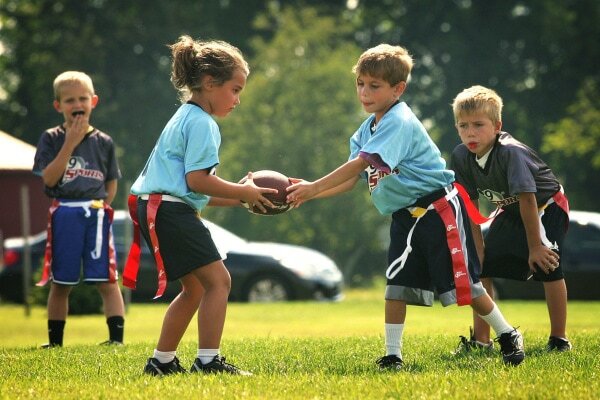 The NAFFL is an official organization of the NFL FLAG Play 60 program in Massachusetts. 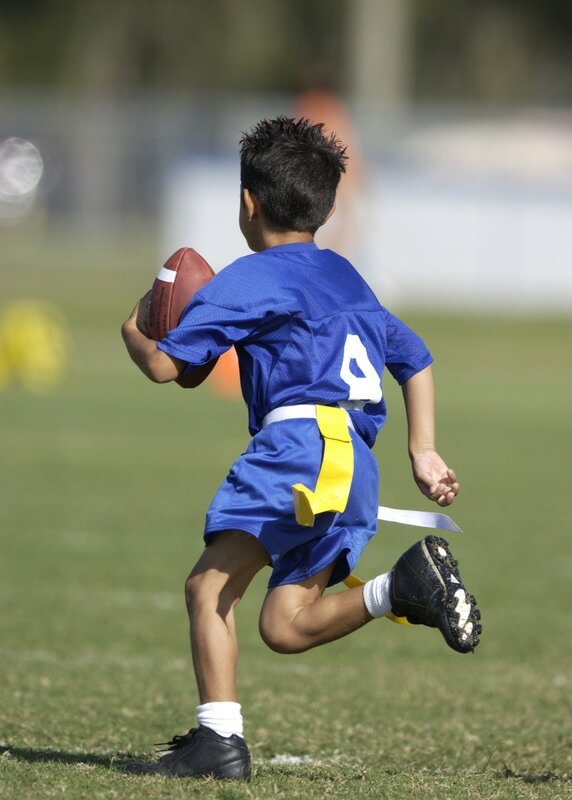 We offer recreational and competitive flag football for boys and girls aged between 5-14 in the Newton, Massachusetts area. Games are held on Sunday afternoons and evenings at Daly Field on Nonantum Road. Practices are typically right before the game each week. The goal of the NAFFL and NFL FLAG is for everyone to play. Teams are typically small with between 7-10 players, which gives every player a chance to be an important part of the team. Our focus is on making sure everyone is having fun while learning the basics of the game, teamwork and important lessons in sportsmanship. Players are organized into teams based upon grade groups (K-1, 2-4, 5-6, and 6-9), cities, schools, and number of seasons played. Each regular season player will receive an official NFL FLAG jersey and flag football belt, trophies for finalists & at least 8 weeks of flag football games. 1 practice per week or more if the team agrees on it, practices are typically right before the game each week.